...and while this is very childlike, it is fabulous in its own right. Again, not just appropriate for a teen (in fact a teen might think it a bit juvenile) but for a little girl too. Have you ever seen a cuter lamp shade for a little gal's room? 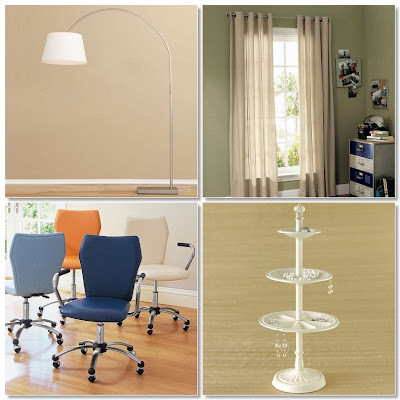 and that lamp base? Ooh...lovin' them both. I am cher's friend val and love checking your blog from time to time. 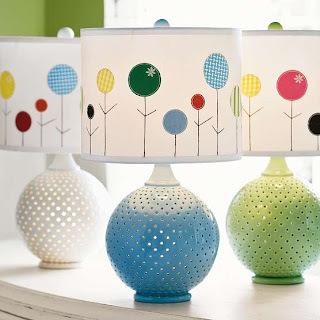 LOVE the lamps-contemplating decorating my little girl's new room completely around those lamps! thanks for the idea.